Samsung Galaxy A8 2018: Samsung’s Trump Card for mid-segment in India! When Samsung first introduced its Galaxy A Series in 2015 I really got interested in the idea of Samsung releasing a range that stands for design, camera, and performance. Especially the Galaxy A8 handsets have been amazing, offering almost similar capabilities like its flagship counterpart, the Samsung Galaxy S6. But felt 2016 and 2017 editions of Galaxy A8 weren’t up to the expected standard. Which is why it’s interesting to know that Samsung Galaxy A8 2018 is exactly the way its desired. Powerful, Sleek, and Capable of great things. Let’s explore the Samsung Galaxy A8 2018 specifications and price in India. What is the difference between Samsung Galaxy A8 2018 and Samsung Galaxy A8 Plus? > Display size is different; not the resolution, or aspect ratio, or even display type. Only size difference. The Plus variant packs a larger 6-inches screen when compared to the 5.6-inches on the regular model. > The Large display requires larger battery capacity, which is why Samsung Galaxy A8 Plus packs 3500 mAh capacity compared to 3000 mAh on Samsung Galaxy A8 2018. What are the highlights of Samsung Galaxy A8 2018 specifications? > Dual Selfie Camera: Samsung claims with their Galaxy A8 2018, users can focus on the fun instead of worrying to check if the capture is blur-free or not. The dual camera setup comes with 16MP + 8MP lenses, they both have f/1.9, which means good for low-light selfies. 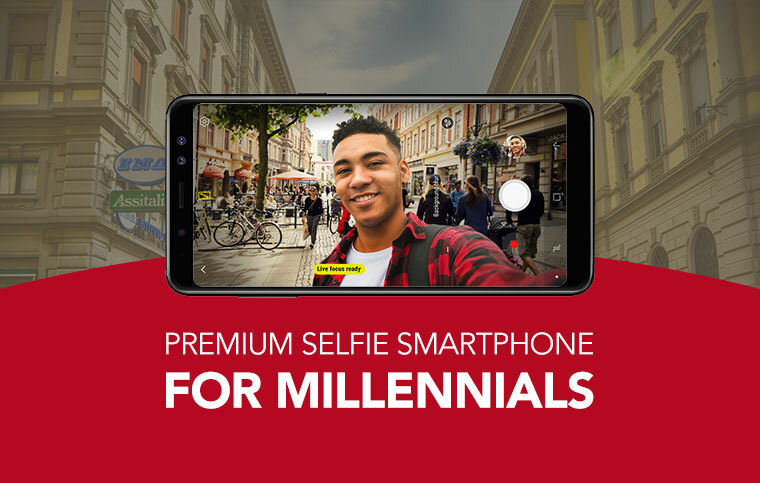 > Low-light Rear Camera: If you are not always selfish taking selfies, then, this rear camera can help you capture those special moments even in a low-light. All thanks to the 16MP resolution f/1.7 aperture lens. > Infinity Display: The most beautiful display ever created. We loved it on Samsung Galaxy S8, and we sure love it on Samsung Galaxy A8 (2018) too. It truly expands your view. > IP68 Rating: Millennials roam around, weekends for them is like a vacation, without which they can’t function. That’s why they need a phone that can work wherever they take it. This rating means Samsung has made its phone waterproof and dustproof as well. > Bixby: What if I could say you could have your own Jarvis? Well, that would be a lie. But you could definitely have your own personal virtual assistant. That is smart and can help you accomplish tasks. Samsung has introduced Bixby, which can essentially assist you in completing daily tasks. 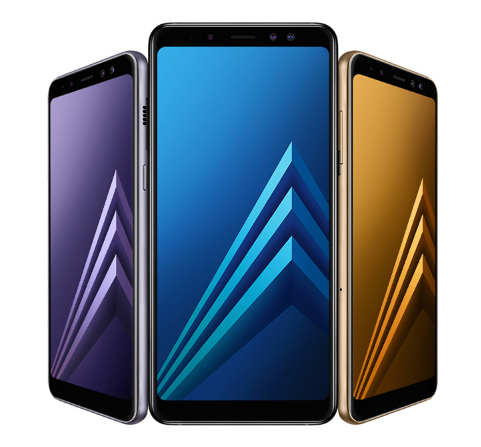 Why should I wait for Samsung Galaxy A8 2018 release in India? Cuz, it is probably the best Samsung phone you could buy in the mid-higher ranger. Samsung has already released the A8 Plus at Rs 32,999, it only makes sense to release the regular model as well. What is the Samsung Galaxy A8 2018 price in India? Unfortunately, Samsung Galaxy A8 2018 is not yet available for sale in India. There is no confirmation on a release date of the device in India. But we expect the Samsung Galaxy A8 2018 price to be around Rs 25,000. If Samsung can manage that they have got themselves a winner at that price point. They could sweep away potential Moto X4, and other phones that are priced above Rs 20,000. Previous article OPPO A83: Give your eyes a delightful bezel-less experience! Next article Honor View 10: This could be your first A.I. Smartphone!